It is the destiny of every human being to become an Integrated Enlightened Master. However, it is not possible to become one without taking initiations, because the whole process of ascension is intimately connected with the process of initiation. Initiation and ascension are really two sides of the same coin. We go through initiations in a systematic order by sequentially and simultaneously mastering the physical, emotional and lower mental bodies – as well as becoming infused with our Higher Self and Monad to greater and greater degrees. In this way we are continually expanding our consciousness. An initiation literally is an expansion of consciousness. The more we expand our consciousness, the higher initiations we take, and the higher we ascend. Integrated ascension is the ticket to freedom from the wheel of rebirth in this world. 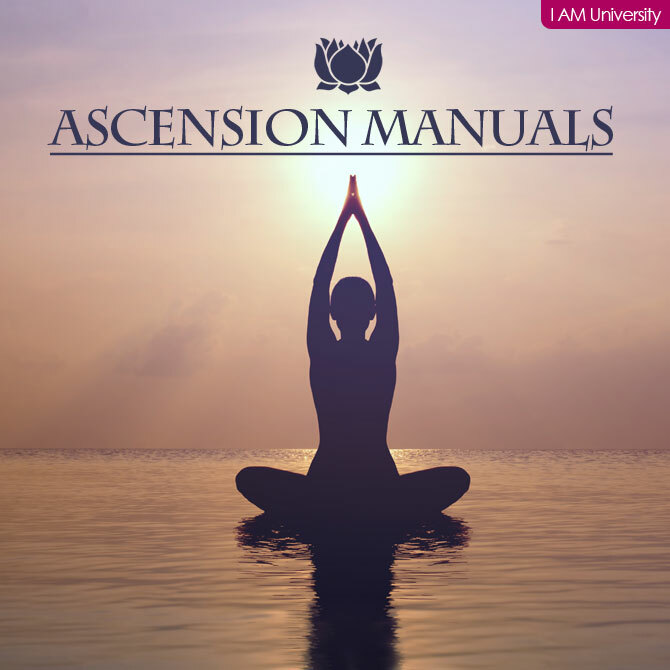 Study this mini course and implement the enclosed action steps, and you will be well on the road to becoming the next Integrated Ascended Master in this world! It has been said that prayer is talking to God whereas meditation is listening to and experiencing God. 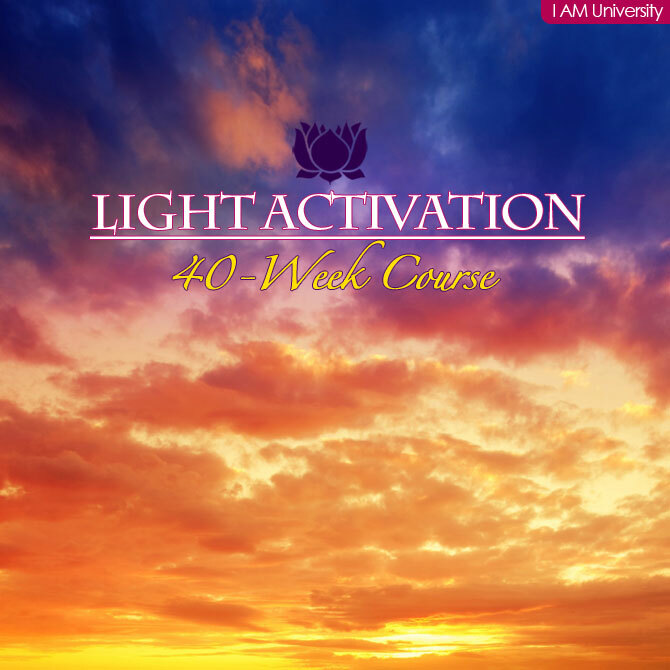 In this mini course you will find 40 wonderful ways to listen to, commune and connect with Spirit. This mini course is a potpourri of powerful, effective and fun approaches to meditation! The idea is to try each meditation technique for at least 21 days so as to give you enough space and time to experience the benefits of each of them. So as with everything in life, persistency is an absolute key. Now, what is equally important in order to see results and experience profound changes in your consciousness and well-being is to do each meditation not only with discipline and focus, but also with sincerity and God purity! So don’t approach these meditation techniques by halves. If you do them half-heartedly, then you will get half results, and you will be missing the whole point of meditation. Because the whole point of meditation is to strengthen your bond with Spirit! In this day and age where our consciousness is constantly being pulled outward to the external world, it is crucial to turn within on a daily basis to recharge our Spiritual batteries and maintain our attunement to the Divine. So do each meditation technique with a true desire and longing to draw closer to God, and this is exactly what you will get! In conclusion, as you will see, meditation can be much more fun and easier than you may have thought! See for yourself! Enjoy! 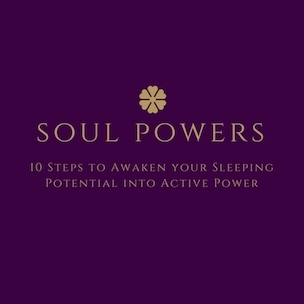 Includes meditation logging and insights charts to help you protocol your experiences and Spiritual growth! This mini course covers meditation techniques 1 through 40. 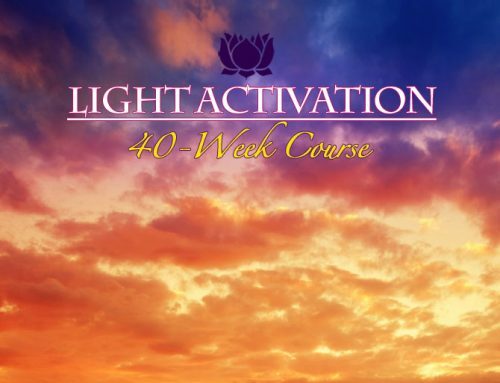 In this mini-course you will find 40 wonderful ways to listen to, commune, and connect with Spirit. 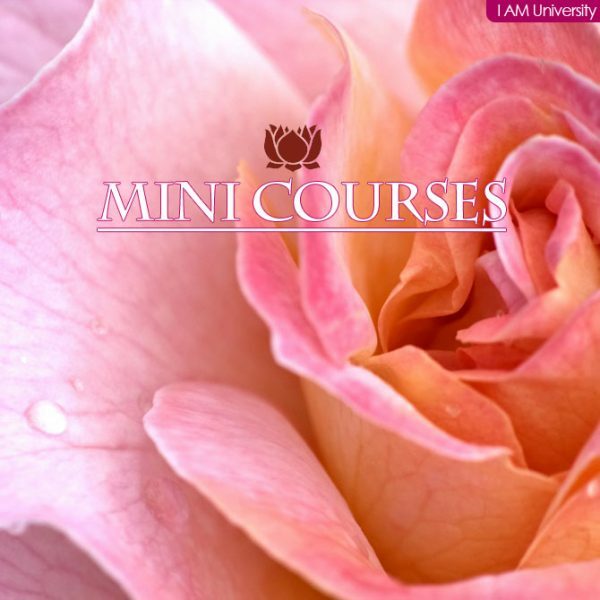 This mini-course is a potpourri of powerful, effective and fun approaches to meditation! Now, what is equally important in order to see results and experience profound changes in your consciousness and well-being is to do each meditation not only with discipline and focus, but also with sincerity and God purity! So don’t approach these meditation techniques by halves. If you do them half-heartedly, then you will get half results, and you will be missing the whole point of meditation. Because the whole point of meditation is to strengthen your bond with Spirit! In this day and age where our consciousness is constantly being pulled outward to the external world, it is crucial to turn within on a daily basis to recharge our Spiritual batteries and maintain our attunement to the Divine. So do each meditation technique with a true desire and longing to draw closer to God, and this is exactly what you will get! Includes meditation logging and insights charts to help you protocol your experiences and Spiritual growth! This mini-course covers meditation techniques 41 through 80. 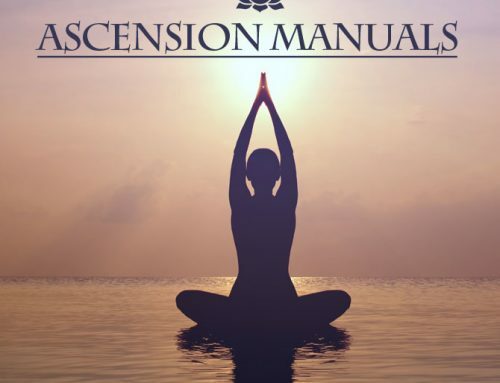 Would you like to boost your ascension process? Then these 21 tested ascension tools and techniques are exactly what you are looking for! They are quite advanced but at the same time they are all very simple, practical and suitable for beginners on the Spiritual path. In short, you will learn about some very effective and simple ascension tools and techniques that are guaranteed to boost your ascension and initiation process. This mini course includes 21 practical action steps so you can try them out right on the spot. The two most important relationships in life are first one’s relationship to self and second one’s relationship to God. This guide focuses on developing a right relationship with our Creator. Essentially, you will learn that all negative feelings and emotions in relationship to God you have ever felt or will ever feel are just projections and illusions of the negative ego or fear-based mind. The purpose of this mini course among other things is to help you clear any such negative ego perceptions, interpretations, and faulty thinking from your mind. In conclusion, included are some insights as to how to develop an efficient perception of reality from an Integrated Full Spectrum Prism Consciousness perspective as well as a quick overview of what it means to be a Master on the Spiritual, psychological and physical/Earthly level. Includes 21 questions you should ask yourself to determine how right a relationship with God you currently have! The Master Jesus said, “As ye sow, so shall ye reap.” The Kybalion says, “Every cause has its effect; ever effect has its cause; everything happens according to law; chance is but a name for law not recognized; there are many planes of causation, but nothing escapes the law.” In Eastern tradition this is simply called karma. Our karma literally binds us to the wheel of rebirth. Since the purpose of life is to break free from the wheel of rebirth and become an Integrated Enlightened Master, we have to balance and clear our karma. 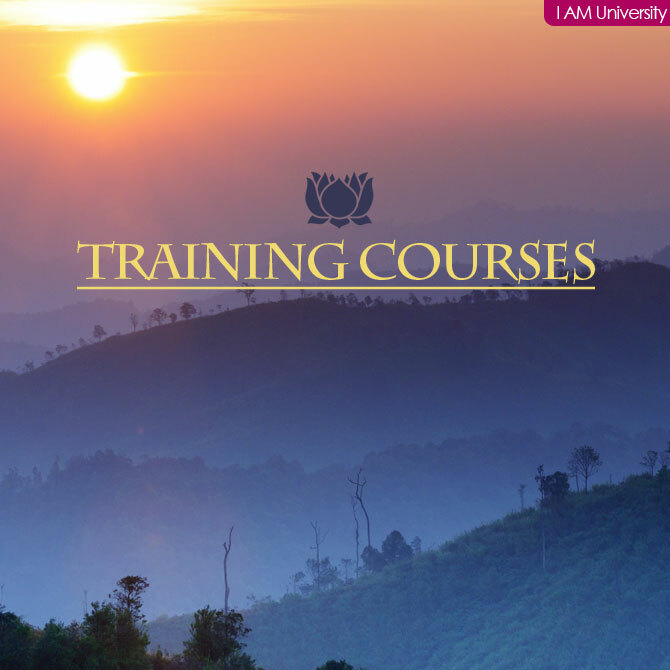 This mini course includes a meditation with the so-called Karmic Board as well as a practical action guide to help you deal properly with your karmic lessons in life. 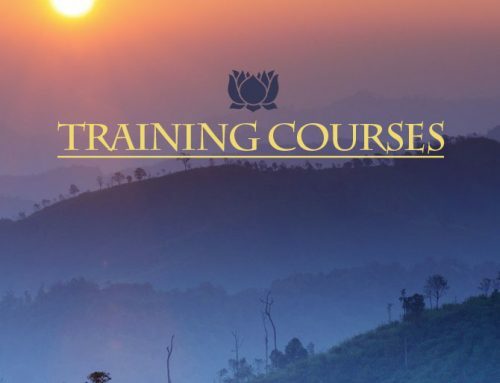 This mini course is a guide to systematically develop the top 400 Spiritual, psychological and physical/Earthly practices that help you develop the consciousness of an Integrated Enlightened Master. 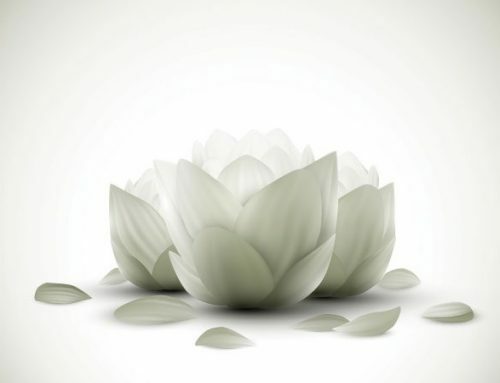 Spiritual practices serve the purpose to help us attain union with the Divine. So in this course you will find 400 different ways to undo separation from Source and restore oneness with Source. Since everything worth having is worth working for, and the ultimate goal to strive for is Self and God Realization, the idea is to go through the list, pick whatever practice you feel intuitively guided to and then evaluate whether it is something you have already mastered or whether it is something that it may be helpful to make an effort to integrate into your consciousness. Use this list as a Spiritual tool to develop Integrated Full Spectrum Prism Consciousness. It will be one of the best investments of your time and energy in all your past lives, future lives and present life combined! Fear is the big freezer in this world! It keeps people from living the lives of their dreams, from shining their light, performing at their peak and, ultimately, it keeps them from realizing God! It is not possible to live in fear and at the same time realize God. As a matter of fact, every time you give into fear, in that very moment you are losing awareness of God’s presence in your mind. And you are losing awareness of love’s presence in your heart. Since the whole purpose of life is to realize God and live in love, and it is not possible to do this without first transcending the negative ego or fear-based mind, it is essential for everyone in this world to learn how to transcend fear. This mini course will tell you exactly – in seven very simple steps – what it is you need to do to live a life free of fear, now and forever, every day, for the rest of your life! Includes practical action guide! One of the single most important qualities to develop in life is unconditional self-love and self-worth. There would literally be no wars and no conflicts in this world if everyone in this world loved and appreciated themselves. If you love yourself, you cannot hate another! This mini course explains in easy, simple and practical terms the process of how to attain and maintain unconditional self-love and self-worth. You cannot be right with others if you are not first right with self and right with God! By learning how to do this, you will not need to seek love outside of self or from other people, for you will be giving it to yourself and allowing yourself to receive it from God first. This way you will not need to seek power, love, worth, approval, acceptance, or wholeness outside of self, for you will have found it within your relationship to self and relationship to God. Hence, you will go into life fully empowered, fully loved, fully balanced, and fully whole and complete within self. This mini course includes lots of affirmations, visualizations and a 12-step-action plan to help you develop unconditional self-love and self-worth. Everyone in the world wants to be happy. The secret to happiness is to realize that happiness is but an attitude and decision to look at life in a certain way. This course is an essential guide laying out in very clear and simple language the 22 master key attitudes to achieving lasting happiness and inner peace. Make sure you adopt these 22 key attitudes and make them yours by consciously expressing each one of them for at least 21 days – and you will be joyously happy every day for the rest of your life, no matter what! Includes practical action guide! The key to Spiritual growth, as Edgar Cayce put it, is not to “go through life, but grow through life!” We grow by passing Spiritual tests and lessons. Earth is a school. By its very nature, every school comes with its set of lessons. 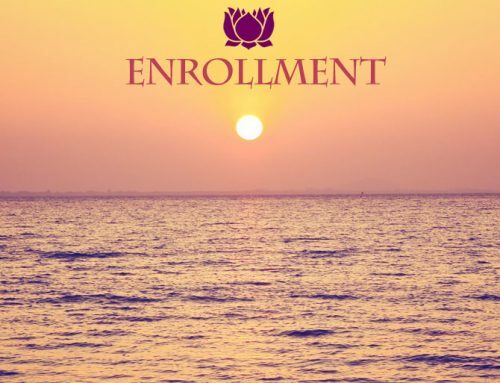 In this mini course you will find an outline of the fifteen major Spiritual tests of Earth life that every Lightworker must pass to become an Integrated Enlightened Master and attain Self Realization. They are the crux of the negative ego’s stranglehold over the personality. If you pass these fifteen tests, then the core of your battle with the so-called “Dweller on the Threshold” will be mastered. So don’t go through this mini course, but grow through this mini course! Includes practical action guide! The purpose of life is to realize our Divinity. Yet it is impossible to realize our Divinity without first transcending all the negative egotistical qualities of the lower self that stand between us and our Self and God Realization! The first step to transcend the negative ego or lower self is to know what it looks like in action. Only when you know what negative ego/ fear based/ separative/ dualistic/ illusionary/ lower self/ selfish qualities need to be overcome, can you actually go to work and consciously transcend them. The good news is that we have already done all this work for you! This mini course comprises one of the most complete lists of negative egotistical qualities ever put together! Take advantage of all the work that has gone into compiling it. If used correctly it can help you achieve God Realization on the psychological level. It is literally impossible to realize God without transcending the lower self. In this sense, what you are about to learn in this mini course will be the most important thing you will ever read in your life! Because your very Self and God Realization is dependent on you learning this lesson of transcending the lower self! So use this list as a Spiritual tool to develop total God purity and a flawless and immaculate character. It will be one of the best investments of your time and energy in all your past lives, future lives and present life combined! Includes practical action guide! There are many minor aspects to the Spiritual path that may not be as obvious at first sight but should not go unmentioned. This is why they are written out here for you. This guide focuses mostly on the psychological/Spiritual aspects of the Spiritual path. 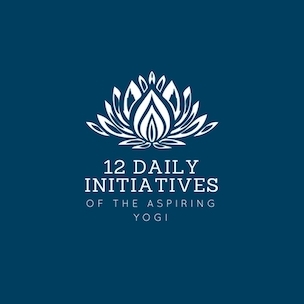 All these 24 tips are both very simple and practical, yet they are also truly essential for both the beginner on the Spiritual path and those who are already fully immersed in their Spiritual journey. Includes practical action guide! 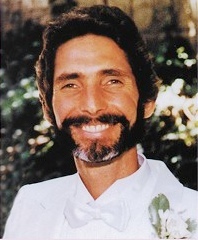 This mini course is a guide to systematically develop the top 400 character traits that define the character of an Integrated Ascended Master. It is an 8,400 days and/or 23 year program and project to methodically develop all the inspired character traits of someone who has achieved Planetary Self and God Realization. It is esoterically understood that it takes 21 days to program a new habit into the subconscious mind. The idea of this mini course is to keep your mind and consciousness focused on expressing one specific character trait at a time for a period of 21 days so as to integrate, one by one, all the character traits that characterize the consciousness of an Integrated Enlightened Master. After 21 days of conscious expression of any given character trait it will have become a subconscious habit to demonstrate it as needed and appropriate. As the saying goes, “An idle mind is the devil’s workshop.” By continually working on yourself and always being on some kind of campaign to become a better person and develop another facet in your character, your mind will always be attuned to Spirit and you will always be busy working on the refinement of your consciousness in a systematic and thorough way―by force of your focus and one-pointedness not giving the negative ego or lower self a chance to express. This is not only very noble and honorable, it is also a lot fun! Everything in life is governed by universal laws! The key to success and abundance is to understand and apply the universal laws of prosperity. In this mini course you will learn about the 40 laws of abundance that Integrated Enlightened Masters use to manifest money, wealth and prosperity in life. They are simple, short and straight to the point, with practical action steps to get you started right where you are! If you apply these laws actively and consistently in your daily life, they are guaranteed to show results! Why? Because they are God’s Own laws! And God’s laws work infallibly! The key to make these laws work for you is to work them with discipline, focus and enthusiasm. And as you do that, God’s infinite abundance will be yours, now and for eternity! Everything in life is governed by laws, including the process of manifestation. In this mini course you are taught the top twelve laws, tools and techniques which – if applied consistently – will help you manifest anything in life, as long as it is in alignment with Spirit’s Divine plan and purpose for you. You will learn about the secret laws of manifestation that the Integrated Enlightened Masters use to create peaceful, amazing and fulfilling lives. Create such a life yourself by applying these laws to your life. Includes practical action guide! We live in a world where people are not Integrated Enlightened Masters, but full blown disasters! Instead of attaching themselves to Source, because of being cut off from Spirit, they attach themselves to things outside of self that are supposed to give them the happiness and inner peace they so deeply desire! It is this misplaced orientation and attunement which causes people to develop bad habits and addictions. This is why people are run by their lower self, inner child, subconscious mind, why they are victimized by their feelings and emotions, by other people, the whole content of their unmastered consciousness, and basically the whole world! So it is not surprising that so many people in this world are battling addiction in one form or another – be it physically, emotionally or mentally. and the one thing no bad habit or addiction in the world can withstand! And in truth, much, much more! The good news is that, as the saying goes, every master was once a disaster! This mini course will show you in 33 simple and practical steps what it is you need to do to free yourself from any bad habit or addiction in the world! Bottom line is: addictions and bad habits are unbecoming of the great Soul that you are! So take charge of your life again! Includes dozens of action steps to help you get started today! There are many minor aspects to the Spiritual path that may not be as obvious at first sight but should not go unmentioned. This is why they are written out here for you. This guide focuses mostly on the physical/Earthly aspects of the Spiritual path. As the saying goes, “Health is not everything. But without health everything is nothing.” The physical body is as much a part of our Spiritual constitution as are our emotional, mental and Spiritual selves. So it is important to take good care of it because it is literally the temple of our Soul. We have a “body” to “em-body” our Soul and Spirit in this world. It is much easier to do this if we have good health. This mini-course contains a checklist of 50 master tips to help you create perfect radiant health in body, mind, Spirit, and Soul. If you follow these simple ideas and steps and make them yours by consistently applying them, you will soon have perfect radiant health to your highest ability! This mini course covers health-tips 1 through 50. 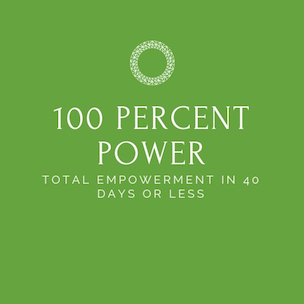 This mini course contains a checklist of 50 master tips to help you create perfect radiant health in body, mind, Spirit, and Soul. If you follow these simple ideas and steps and make them yours by consistently applying them, you will soon have perfect radiant health to your highest ability! This mini course covers health-tips 51 through 100. Everyone can be a leader! 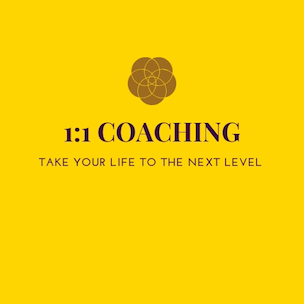 This mini course spells out 21 introductory practical leadership tips you can apply in your daily life to help you step into Spiritual leadership today, if this is what you feel guided to do. This world is filled with leaders. What it needs more of is SPIRITUAL leaders who understand and practice the principles of Spiritual leadership as laid out in this guide. As Lao Tzu said, “To lead, one must follow!” Follow these 21 Spiritual tips and you are well on the road to Spiritual leadership in the world! Includes practical action guide! This mini course is a potpourri of 365 short, introductory articles about Spiritual psychology and philosophy. 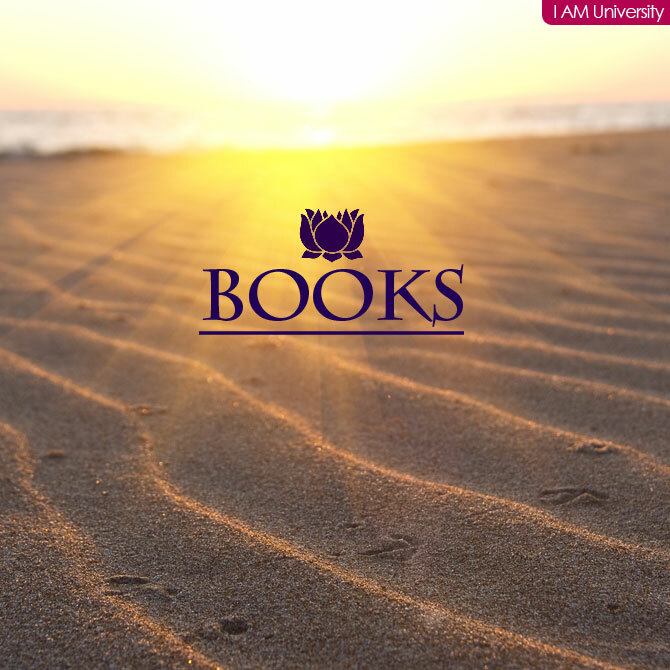 This collection of 365 mini-articles provides a basic introduction to overall Spiritual psychology and philosophy. 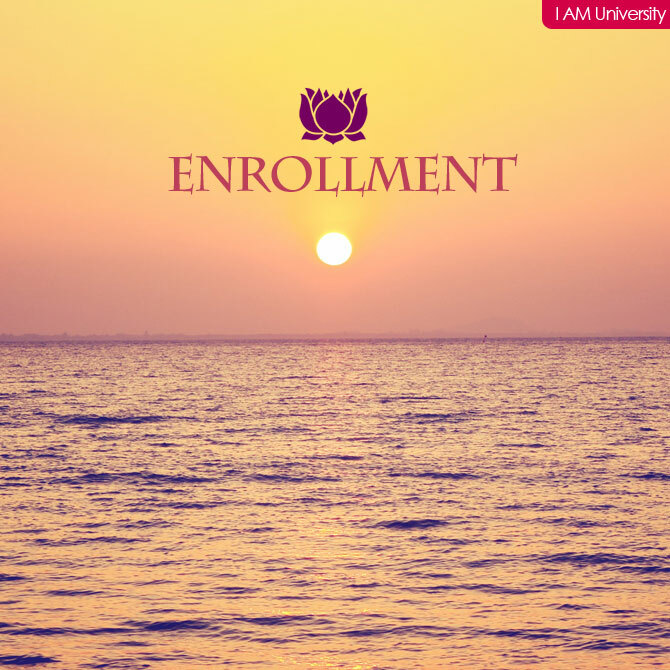 It serves as a good foundation for the more advanced works of the I AM University.